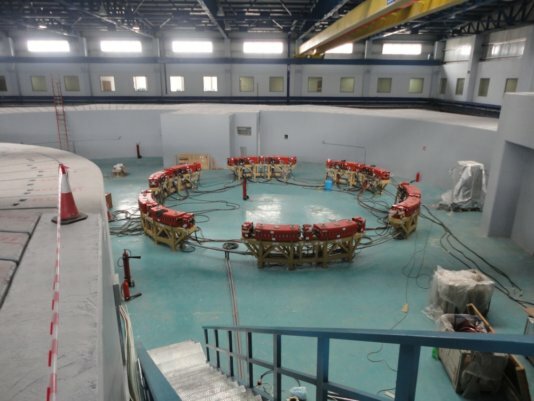 In Jordan, the first particle accelerator in the Middle East is built. As a side effect, scientists suceed in what politicians failed for decades: bringing conflict parties in the region to one table: Israel, Iran, Turkey, the Palestinian Authority. It's all barren land here. Dry hills, some dusty roads, only a few green spots of pine and scrub can be seen. The Northwest of Jordan is a picturesque landscape. From here it is not far to the Jordan Valley and across the river to the West Bank and Israel. On the edge of Allaan, a bustling provincial town just outside the capital Amman, a building can be seen, as futuristic (or unappropriate) as a discount supermarket or a Swedish retail chain for furniture. 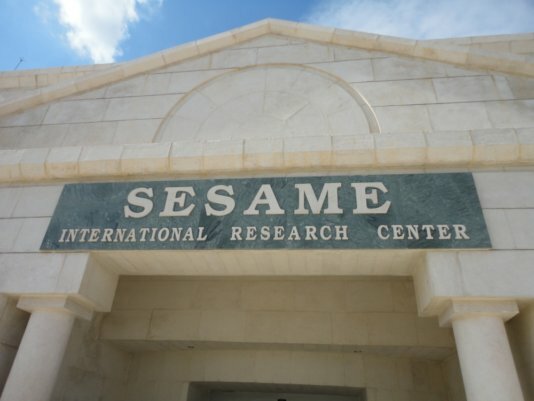 On the portal, designed as an ancient greek temple, there's a marble tablet shining in the morning sun: "SESAME - International Research Center". The acronym stands for "Synchrotron Light for Experimental Science and Applications in the Middle East". Sesame is a source of synchrotron radiation, as they are operated in many industrialized and also in some emerging countries. It will be the first of its kind in the entire Middle East. However, it is hard to say, when it will kick off, because the targeted starting date in 2015 had already delayed. Now the researchers are hoping for the first half of 2016. The Sesame project. The list of participating countries looks as if it should be forwarded to the UN Security Council: Israel, Iran, the Palestinian Authority, Pakistan, Bahrain, Jordan, Egypt, Cyprus and Turkey. The special feature here is that the commitment of scientists is expressly approved by the governments of the member countries, especially the research ministries are on fire for the Sesame project. The project is an offshoot of its big brother CERN. Its former Director-General Herwig Schopper proposed the construction of a synchrotron facility in the Middle East. 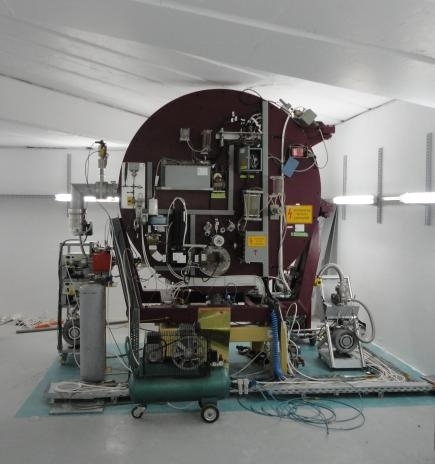 The German Electron Synchrotron (DESY) in Hamburg contributed the module called BESSY-1 as the core of the future accelerator. 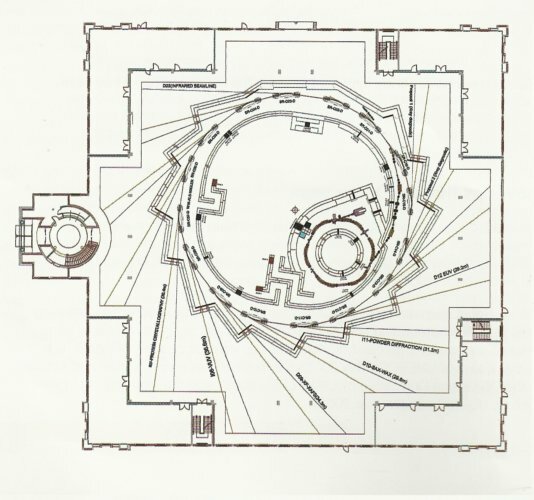 In 2002, the UNESCO, as patron of the project, gave the green light for construction. Since then, the projects is supported by many organizations and institutions of the global science community. And they are all looking forward now to the kick-off. "Since the specifications of the first three beam stations are been fixed, we received numerous requests for research time slots," says Prof. Khalil, CEO of Sesame. It will then be up to the Board to decide. Each member country will send two representatives to that Board. 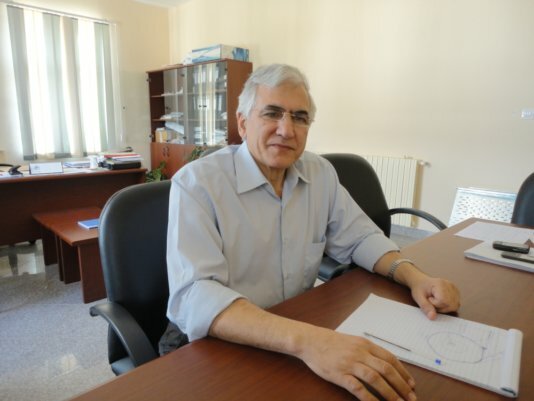 "The researchers of the region, but also the many students of the universities do not have to move to Europe or the United States any longer to work at a particle accelerator. We want to keep the most talented people with us." 'Brain drain' in deed is a major problem in many developing countries. They waste their scarce resources in order to give young people a good education, but then they lose them to the financially strong companies and institutions in the developed world, that can offer them a good pay and excellent prospects for career advancement. "So far we couldn't keep up," says Khalil, "but with Sesame this might change." A synchrotron radiation source is something like a swiss army knife for natural scientists. The high-energy electrons can explore material structures much more accurate than conventional microscopes. The applications range from molecular biology, medicine, chemistry and physics, to materials research and to energy sector, such as the development of more efficient solar panels. Even in archeology it can be helpful, determining the age of prehistoric finds. It will be interdisciplinary at Sesame, and internationally. "The teams will be mixed," says Khalil, "Israelis will work with Palestinians and Iranians, Turks alongside Cypriots. Nationality or religion will play no role. " To some, the project seems like a foolhardy venture or a naive scientist's daydream. But one should in mind, that the Sesame project has already survived two Gulf Wars and the second Intifada, without any change of the will and commitment of states to jointly explore and research. And who knows, maybe it turns out that the plans of the researchers were built not just on sand in the dusty Jordanian desert.